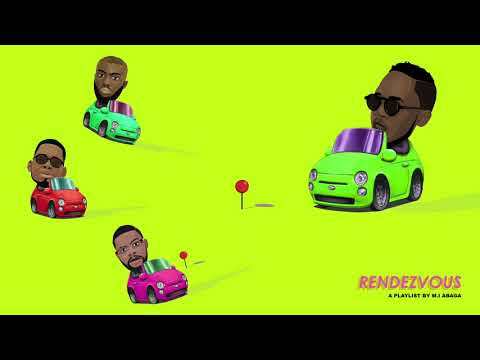 Renowed Nigerian Rapper, M.I Abaga also known as Chairman presents the official music video for his song titled “Lekki“. ‘Lekki’ is a track off M.I Abaga‘s Rendezvous playlist which features Odunsi, Ajebutter22 and Falz. Rendezvous was released earlier this year and this track is one of the hit songs on the album as it portrays the slay queens that love to party and live the Island flashy lifestyle.